We are a team of progressive, enthusiastic Visiting Doctors and Nurse Practitioners that are committed to providing superior Urgent Care and Primary Care Health Services in the comfort of your own home. Our team can provide a temporary or continuous care for patients who have difficulty or are unable to make urgent/immediate/ routine medical visits. Seeing patients at their homes provides us with a unique opportunity to dedicate more time and achieve a more in-depth understanding of the condition that would not be possible during a typical urgent / office visit. 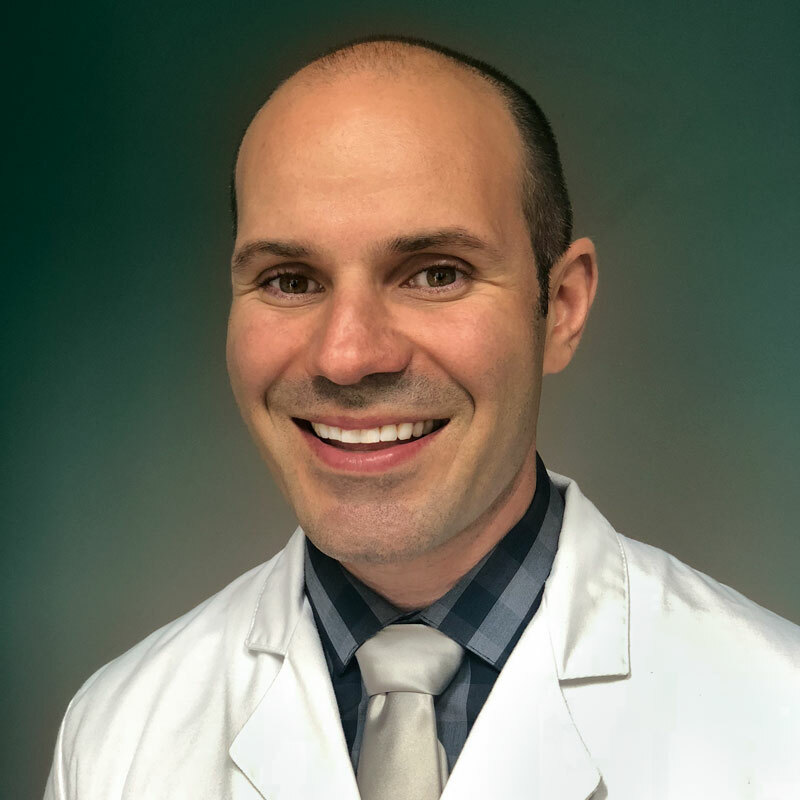 Rodion Levin is a Family Nurse Practitioner, board-certified by the American Academy of Nurse Practitioners, and licensed by the state of Illinois to provide family-centered healthcare to patients of all ages. Rodion has more than 15 years of combined experience in Family Emergency and Urgent Care Medicine, He believes in building a long-lasting and trusting relationship with patients and customers. His true desire is to enhance a positive healing experience and confidence to those in need. Rod Certified Family Nurse Practitioner completed his Master of Science in Nursing at Loyola University, Chicago, Illinois. He has gradual internships rotations in family medicine, emergency medicine, pediatric and women care. Rod resides in Northwest Suburban area in Illinois. He developed a medical house call program with the integration of Mobile Urgent Care and Primary Care Services. Rod is well known for his integral approach in treating not only the disease process but also the person as a whole. He takes time to carefully explain his findings, diagnosis and treatment options and continuously encourages his patients to live a healthy lifestyle. Rodion is a Family man and loves to spend time with family play tennis, travel, read, movies and connect with new people.